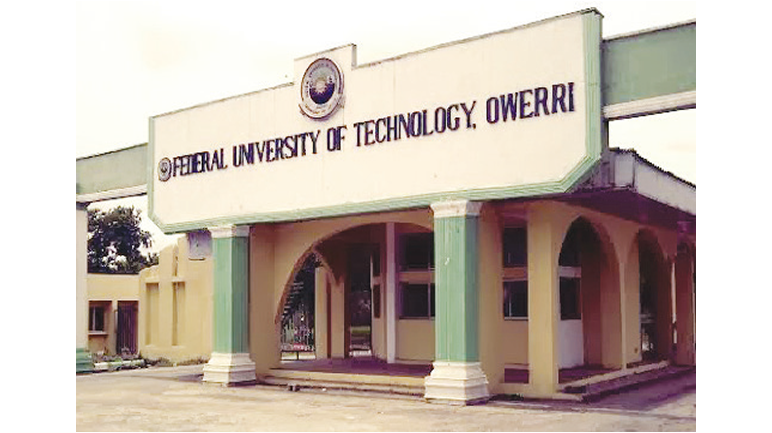 Federal University of Technology, Owerri, FUTO School of Postgraduate Studies First [1st], Second [2nd] Batches Admission List for 2018/2019 Academic Session. The School of Postgraduate Studies, Federal University of Technology, Owerri has released the admission list of candidates admitted into the various postgraduate programmes for the 2018/2019 academic session. Click the Submit button to view admission status. All newly admitted students are expected to proceed with the payment of N40,000 as a non-refundable acceptance fee.